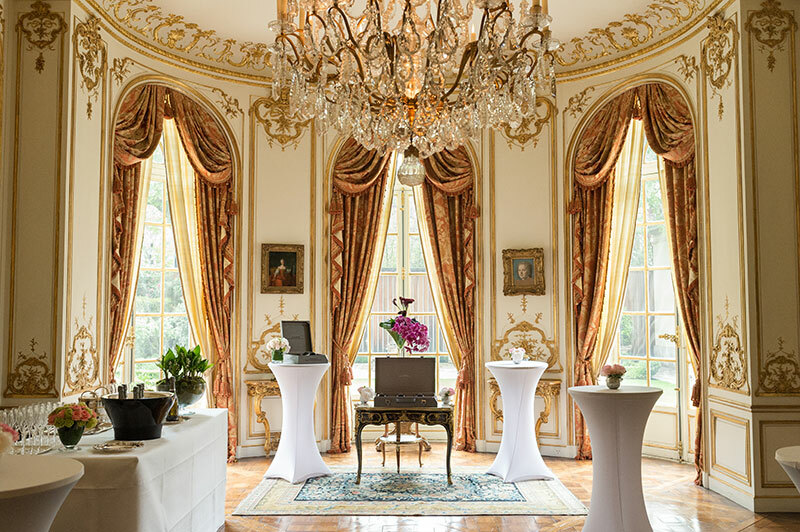 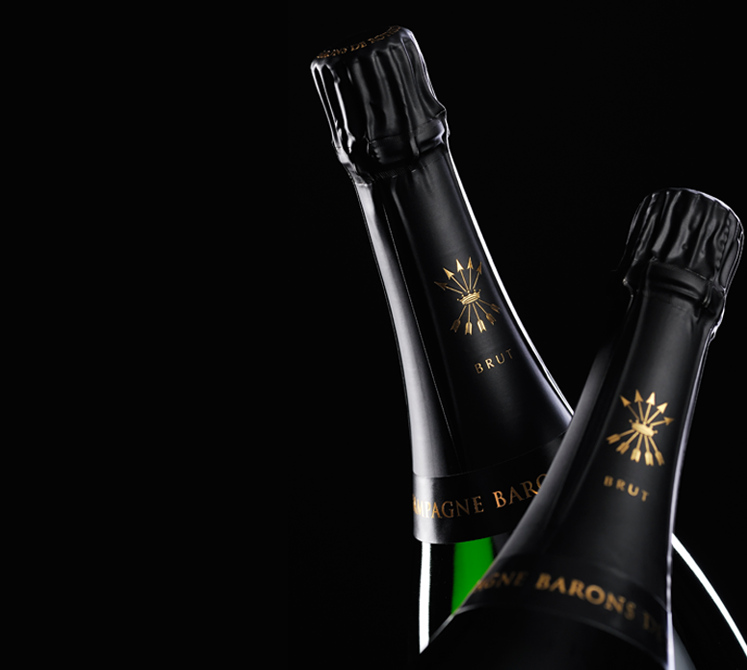 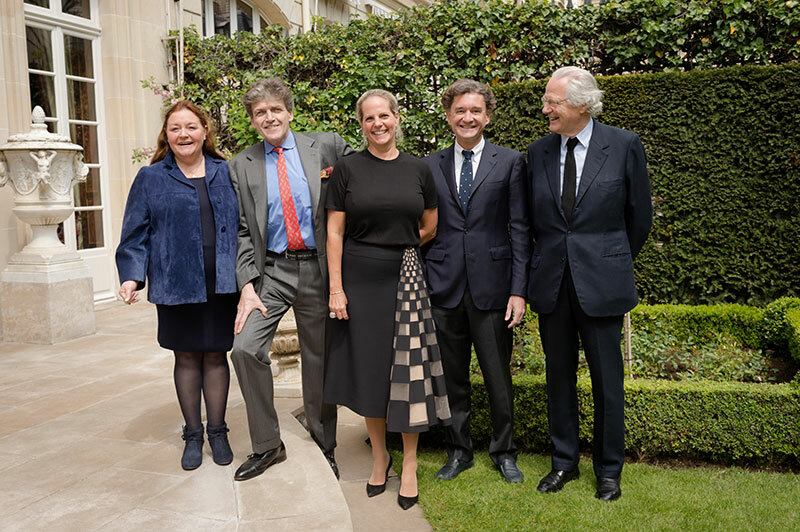 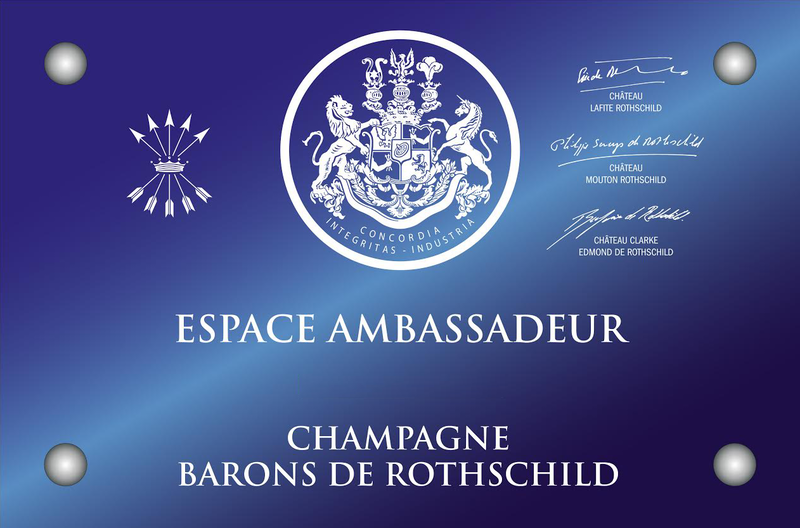 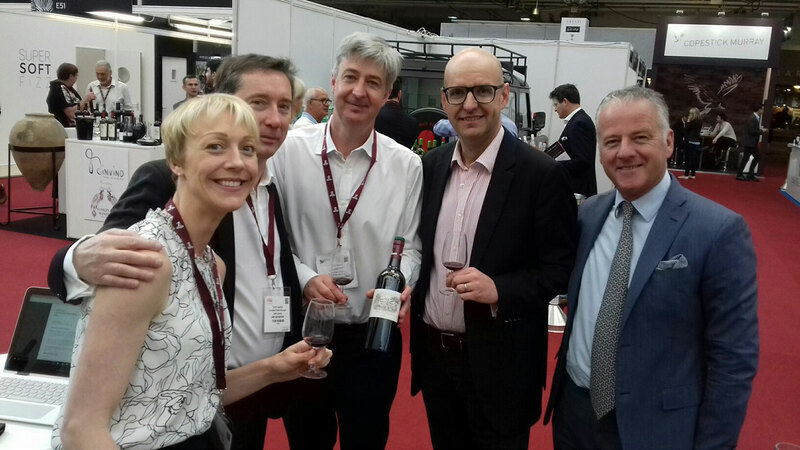 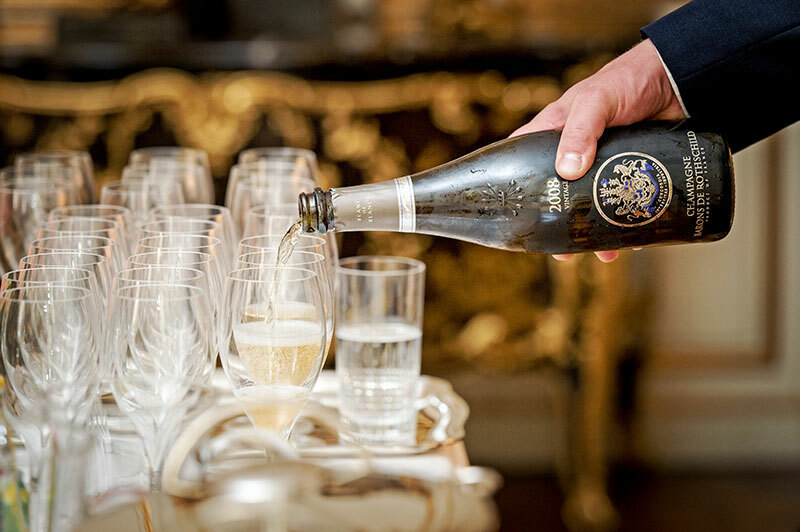 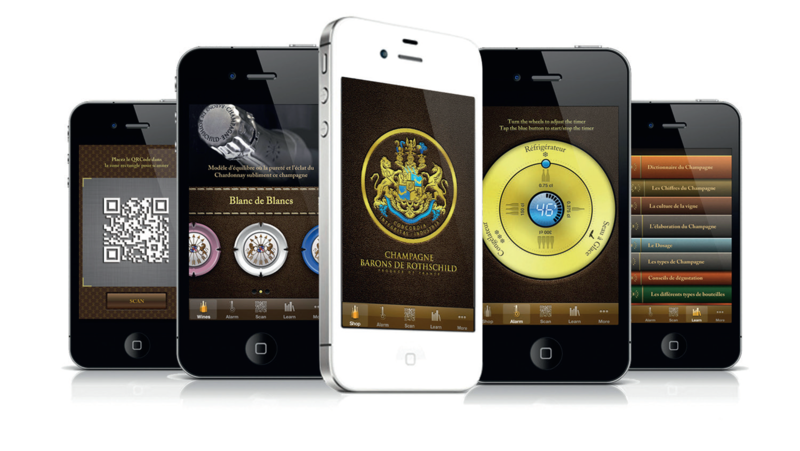 Just like in 2015, three branches of the Family Rothschild associated with the project champagne for more than 12 years met in Paris in the Ariane and Benjamin de Rothschild’s hotel particulier with the French press to present the new special cuvee Barons de Rothschild Vintage 2008. 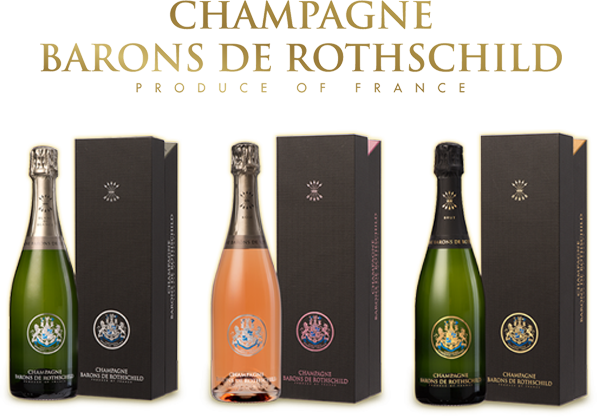 The fascination for the family Rothschild is the truth, the whole Gotha of the French print media was (Le Figaro, Madame Figaro, Magazine Figaro, Paris Match, Bettane and Dessauve, les Echos, Vigneron, l’Express, l’Obs, Homme de luxe, Cuisine et vins de France, La revue des vins de France …). 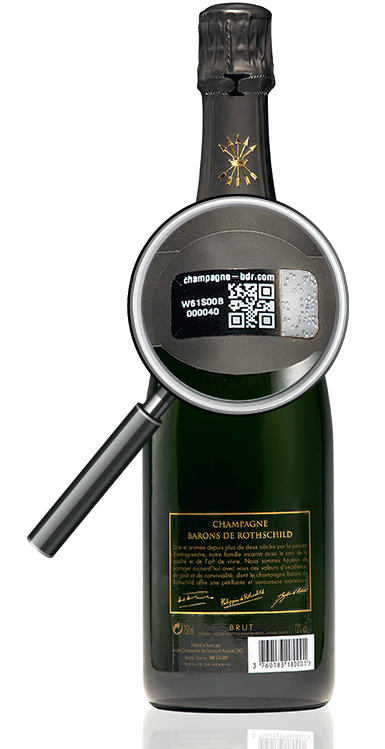 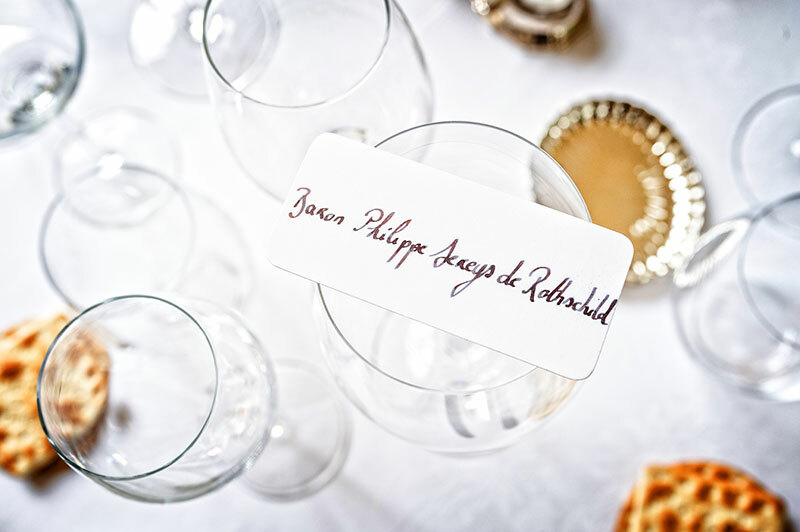 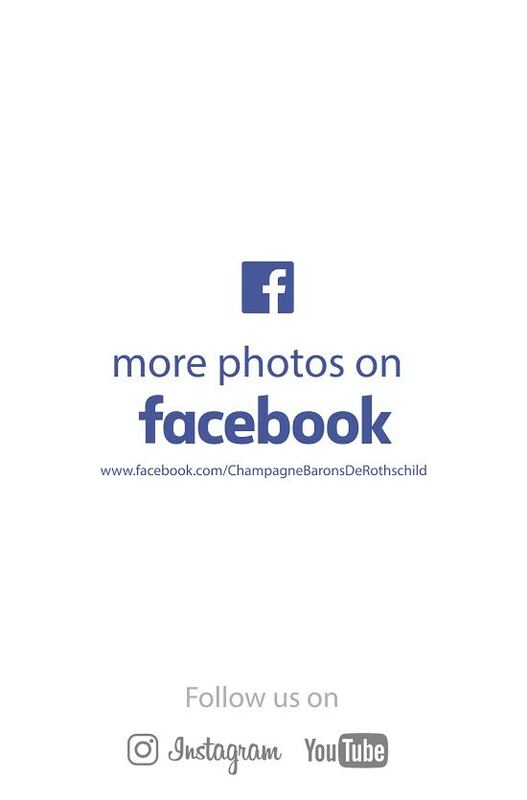 It Vintage 2008, classified exceptional in champagne will go out on tables to the second half-year all over the world. 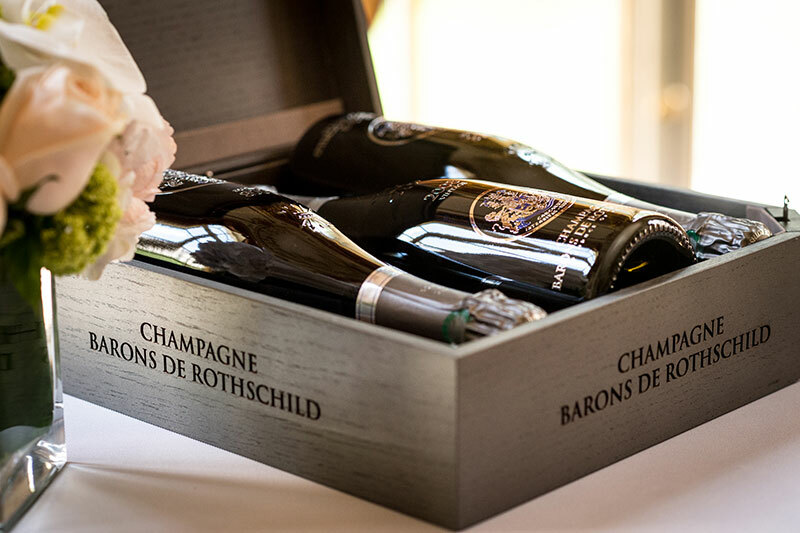 Already, the opinion of the experts invited to this magnificent lunch is unanimous to sublimate this champagne Barons of Rothschild who is going to draw attention!